The matrix – What is this Matrix? What forces control the organized gang stalking mind in Sweden? 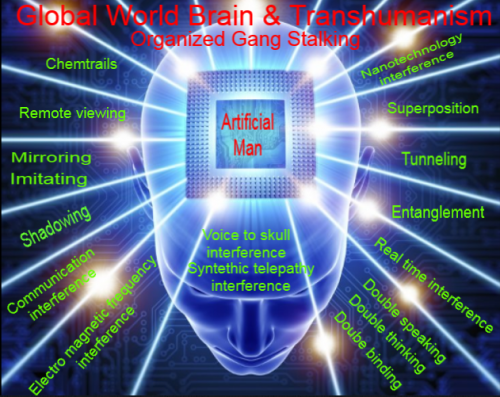 Is people participating in organized gang stalking or is they used as tools nad weapons by the Matrix? Suddenly it has become everyones persons interesting to harassing your life for hours every day. When one gangstalkers after hours of harassment, another starts and when this stops another starts with something else. So there is constant stalking, harassing and interfering process going on in Sweden. State of Sweden using sound of sirens, sound of owls, sound of cuckoo clocks, and barking dogs in their organized gang stalking and then does swedish people imitating this and starts make human made sound of sirens, owls, cuckoo clock and barking dogs. State of Sweden trying to hijacking, captivating and barricading your mind with constant onginmg harassment and interfering everywhere and by anyone. 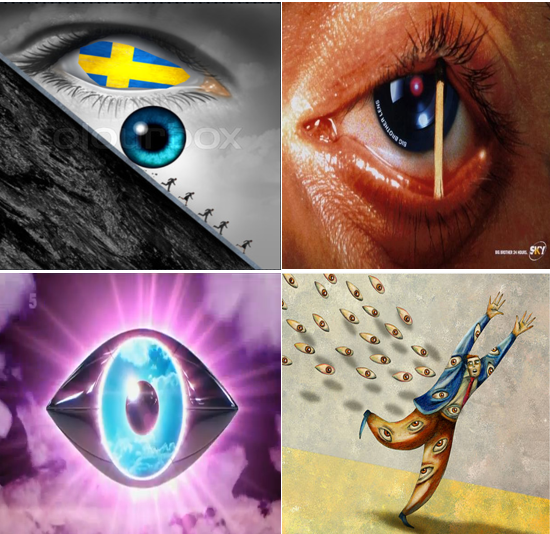 They trying to captivating seeing, hearing, presception and in State of Sweden they can interfering in real time with your seeing, hearing and perception.